Government of Jamaica has finally decided to step into the 21st century. 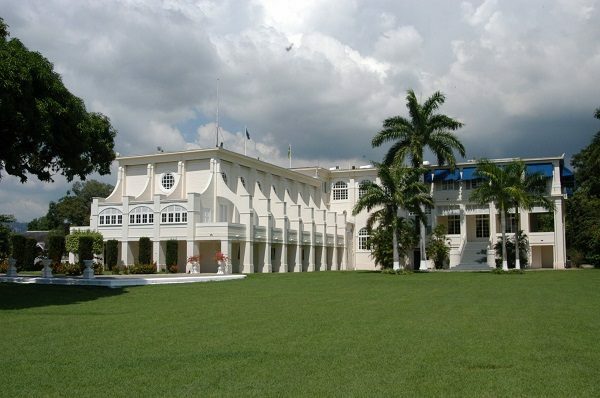 This as Prime Minister Holness has announced that a 15-kW solar photovoltaic system will be installed on Jamaica House. This will be achieved thanks to a joint coalition with Trina Solar, who will be providing the solar panels to be installed at Jamaica House. 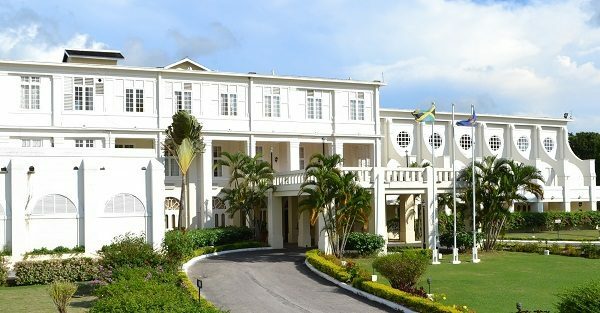 They had joined the Solar Head of State project coalition to install solar photovoltaic (PV) panels on Jamaica House, the national executive office. Prime Minister Andrew Holness noted the symbolic nature of the project and what it means for the Jamaica’s commitment to 30% renewable energy for electricity generation by 2030. Solar Head of State project will have Solar Island Energy, NeSol (National Energy Solutions Limited) and Envisage Energy, a local Jamaican company, to do the installation. Consultation on the project was provided by Elms Consulting, a London-based strategic consulting firm and the Clinton Climate Initiative and Rocky Mountain Institute-Carbon War Room’s Islands Energy Program. Jamaica has some of the highest energy prices in the world, as we rely heavily on imported fuel for conventional generation. Due to this lack of proper diversification of our energy resources, there is a need for a more widespread use of solar power in Jamaica to achieve the 30% renewable energy for electricity generation by 2030. With Global warming on the rise, small island nations new renewable resources such as solar to reduce carbon emissions and switch to becoming a Hydrogen-Electron Economy, free of imported fossil fuels once and for all.